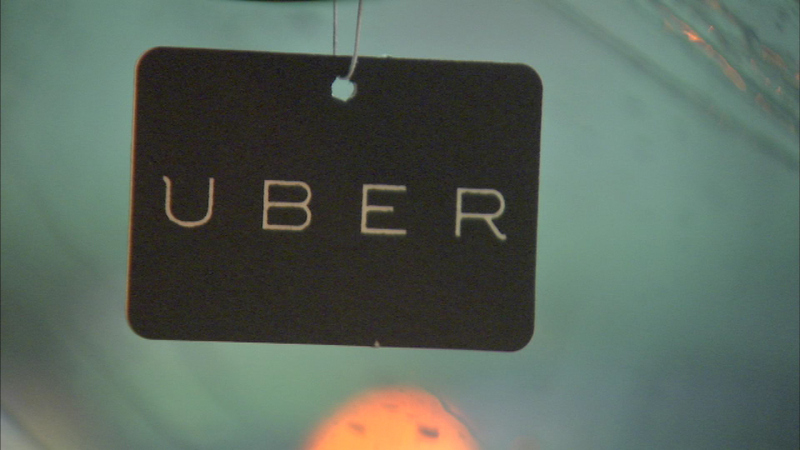 CHICAGO (WLS) -- Uber launched a new carpooling service called Uber Pool on Tuesday in Chicago. Uber Pool allows riders who are taking similar routes share a ride. Uber said the service is 25 percent cheaper than Uber-X. Customers are billed separately at the end of each shared ride. Uber Pool comes one day before Uber and other ride sharing services will begin operating out of Chicago's airports.